The Law Office of Nacol Law Firm P.C. 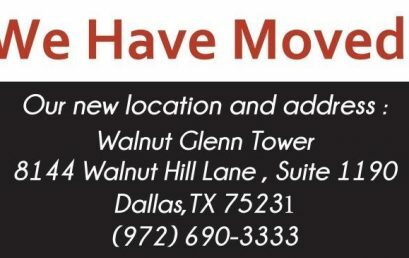 is proud to announce that we have moved from our Richardson TX Office location to our new office at the Walnut Glenn Tower, located at Walnut Hill Lane and North Central Expressway, in Dallas, Texas. Visitor parking is available on the first floor of the attached garage on the east side of our building and along Walnut Hill in front of the parking garage. Are you needing a Dallas fathers rights attorney? Attorneys Mark Nacol and Julian Nacol, with the Nacol Law Firm P.C., provide legal counsel and representation to help you protect your rights as a father. Are you a father or husband involved with pending divorce, paternity, modifications, property and asset division, child custody, child support or visitation issues? Perhaps you have issues involving parental alienation, false allegations of abuse or false paternity claims. 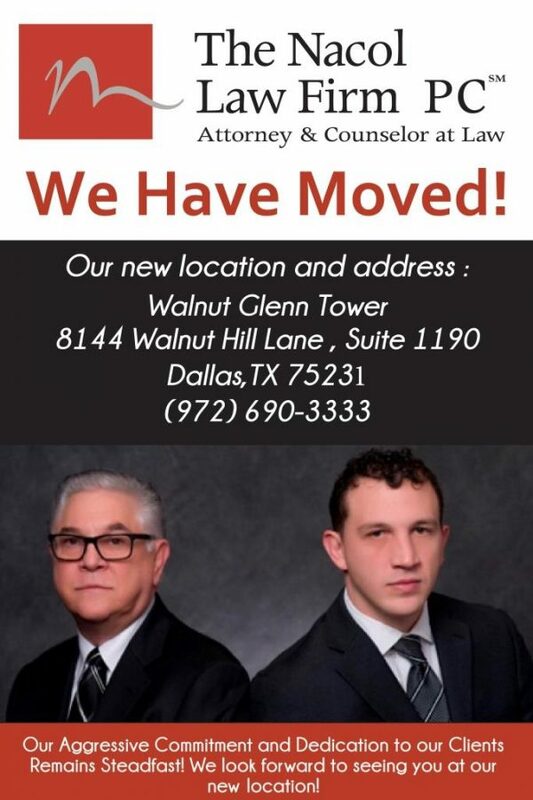 Call our Dallas fathers rights attorneys, Mark Nacol and Julian Nacol, for a consultation today.